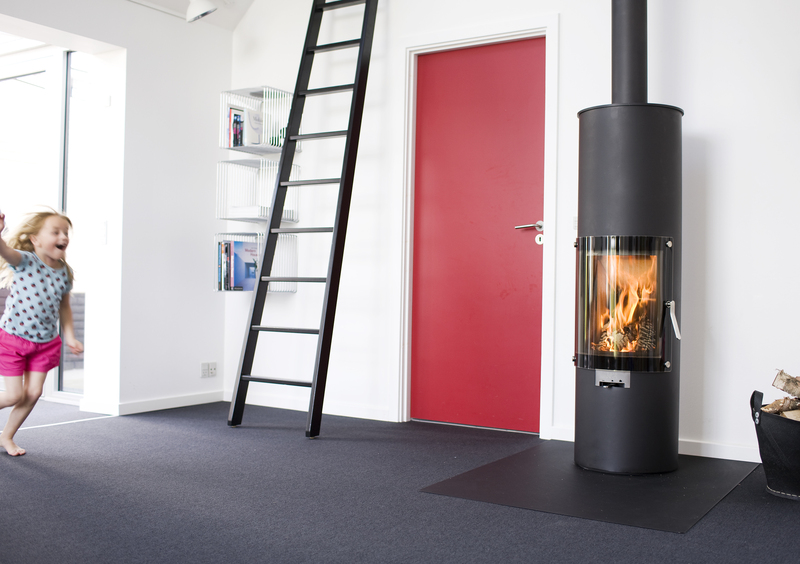 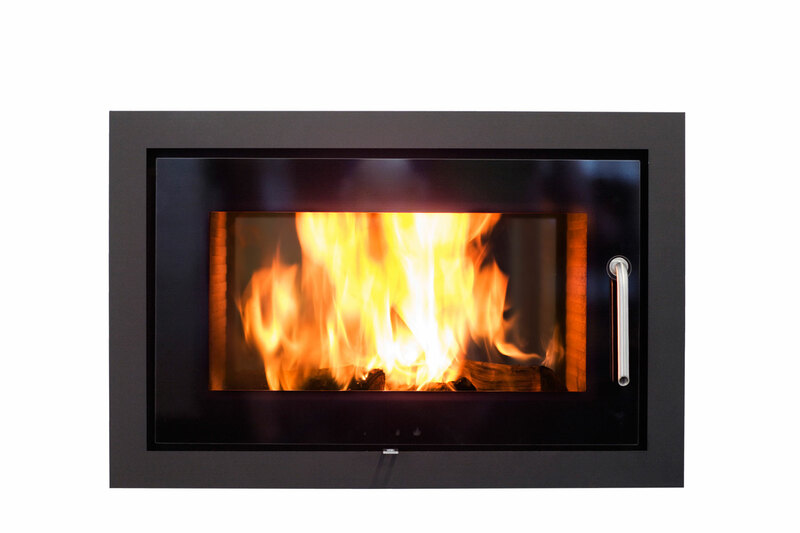 The warm centre of a living space and family, a RAIS wood stove is a stylish piece of furniture that makes your house a home and fills it with comfortable warmth. 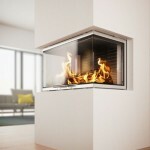 These stoves combine functionality with a unique and contemporary design, which has been honoured with several international design awards. 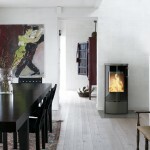 They are developed with a convection system that distributes heat evenly across the main room and adjoining rooms. 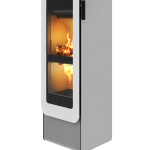 Rais wood stoves are efficient and clean burning to ensure that the burning of wood, contributes to a lower heating bill. 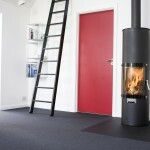 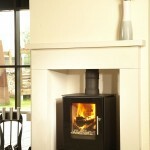 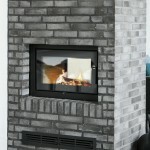 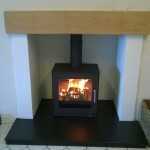 The extensive range of Rais wood stoves can are suitable for unique homes and blend comfortably with individual style. 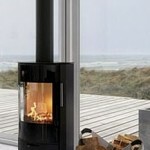 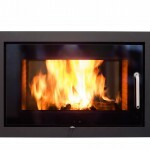 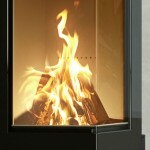 Here are some of their stoves, in addition to this page if you require further information please contact us.